Exactly a year ago today, I got the opportunity to fly off to China for a seminar that was held in Beijing, all arranged and financed by the Chinese government with the added bonus of tours arranged to Shanghai and Hangzhou as part of the seminar. I was excited and apprehensive and excited, well you get the drift. I’m not such a fan of air travel or for that matter sea travel, but hey I love going places. Either way a 7 hour plus journey was one factor that contributed to the apprehension but the flight was smooth sail from start to finish though the bumpy return ride three weeks after wasn’t what I signed up for. A snap of the rainbow of colors left behind in the wake of the sunset, high up in the air. We landed after midnight, Beijing time, and even though exhaustion had set in by the time, sleep wasn’t easy to come by as the body hadn’t yet received the memo that we were operating in the said timezone. 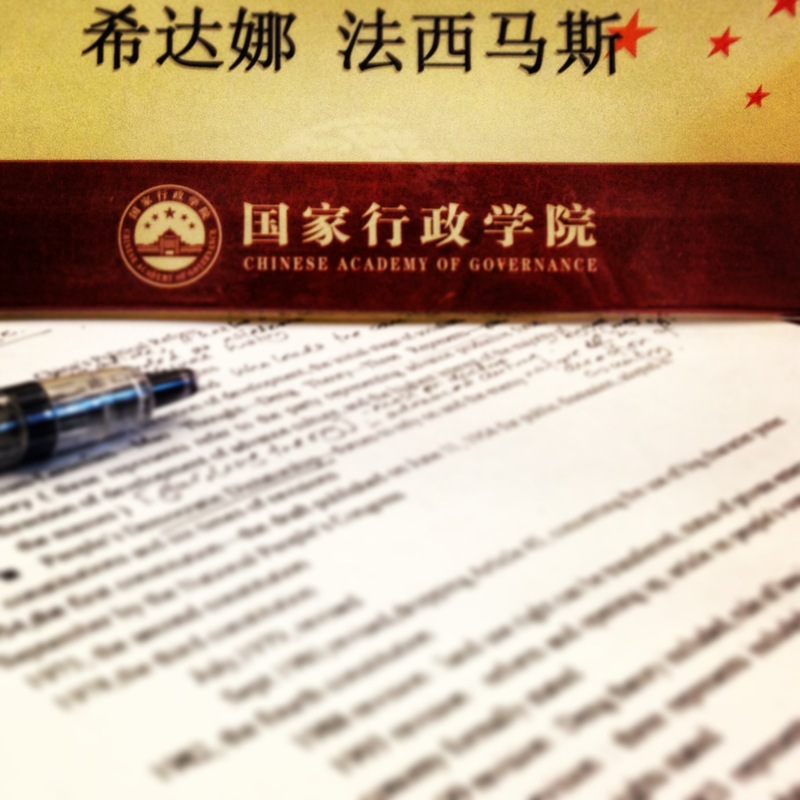 There was also the teeny fact that we managed to reach the Chinese Academy of Governance (CAG) where the seminar was to be held way past 2 am. A fitful 2 – 3 hour sleep later, the seminar began and thus began the best out of country experience of my life. The most interesting lecture that we had was on the Chinese Constitution, how it came to being, the struggles the country went through to become what it is today. Yes, none of it is perfect, nor would the West agree with the Chinese path towards development but it was fascinating to see China through its government’s eyes. The one thing that struck me was that China was slowly loosening its shackles on the freedom component. We all know how well unlimited freedom and democracy has worked in this country and perhaps countries in the Arabian penisula struggling for the same tells the story all by itself. China might not be galloping towards the total freedom policy anytime soon but it is taking those first hesitant steps towards opening itself up to the global community, the series of seminars with participants from all over the world one of the methodologies adopted by the country to achieve the said goal. I met some wonderful people and the not so, learned factors about countries and its people that I wouldn’t have if not for the seminar. One thing I am going to say is I was darn glad that there were no Indian participants in the seminar. The Pakistanis and their egos could barely fit in as it was and Indians to the mix would just have been disaster. Now lets talk food! China being a country where anything is a go would’ve proved to be quite difficult for a Muslim to find edible and halal food from. Luckily, the institute had its own Muslim restaurant which served meals thrice a day. Dinner was served from 6 to 7 pm; can you imagine? 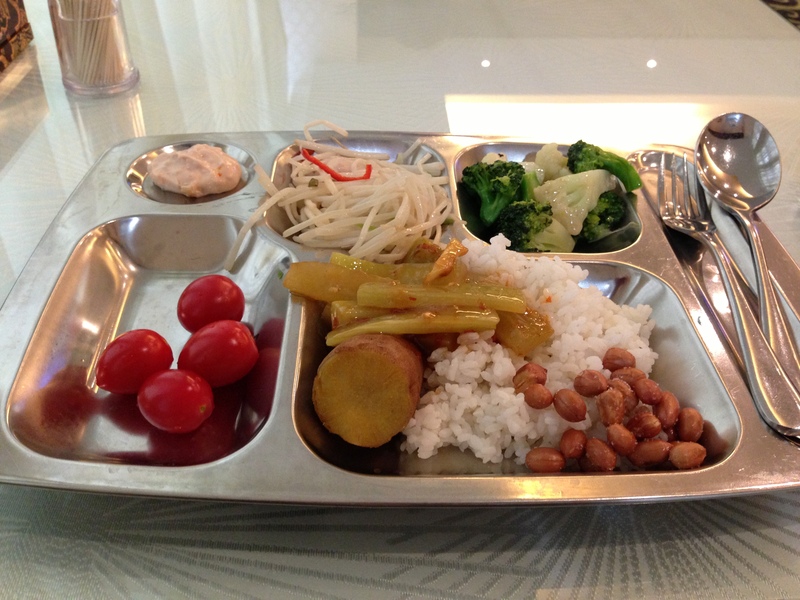 The first couple of days, hunger pangs continued to fight the battle for freedom inside my tummy. By the fourth day, I could appreciate an early dinner. Goes to show its all about psychology and how the body adjusts to what it is subjected to. The human capacity for perseverance is amazing, is it not? Some lectures were certainly snooze fests. But then again a gal can’t complain with a trip every now and then tossed into the mix. Our very first outing was to the Olympics Stadium. One thing I would say about Beijing is that I didn’t get to encounter the infamous smog that blankets the city throughout the year. There was a bit of sun every now and then and mostly just cool weather that settled well with me. And I loved the flowers blooming in pots down the streets, a beautiful sight in a cosmopolitan city with its busy roads and highways. 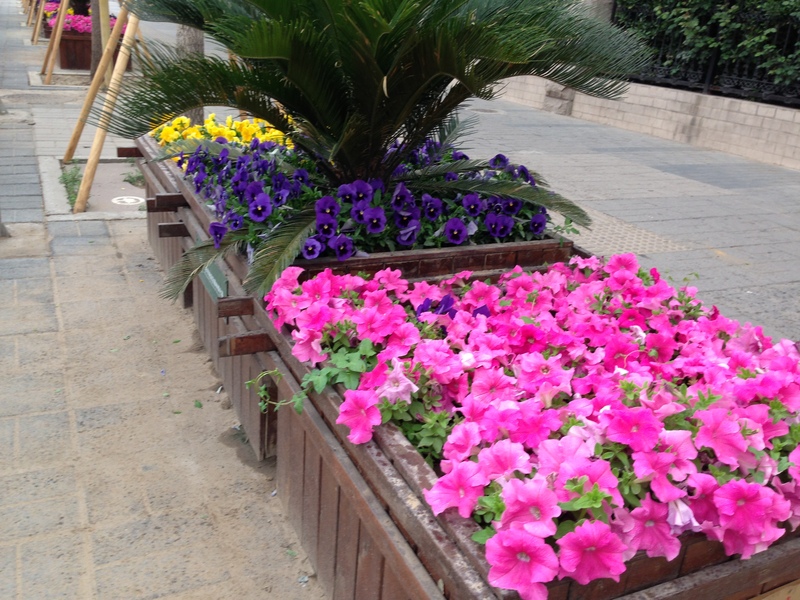 “Pots” of beautiful multicolored flowers down the road. 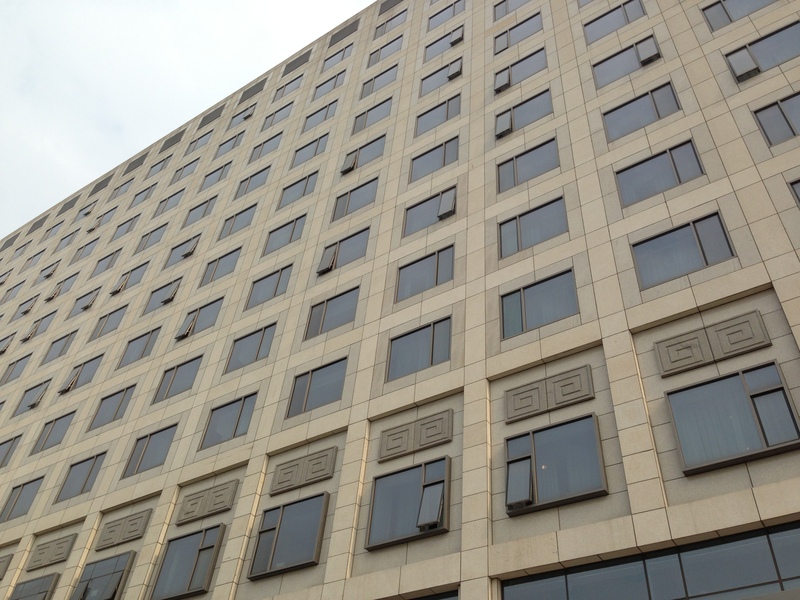 Next came the trip to experience one of the successful establishments of a “modern village” in the suburbs of Beijing. 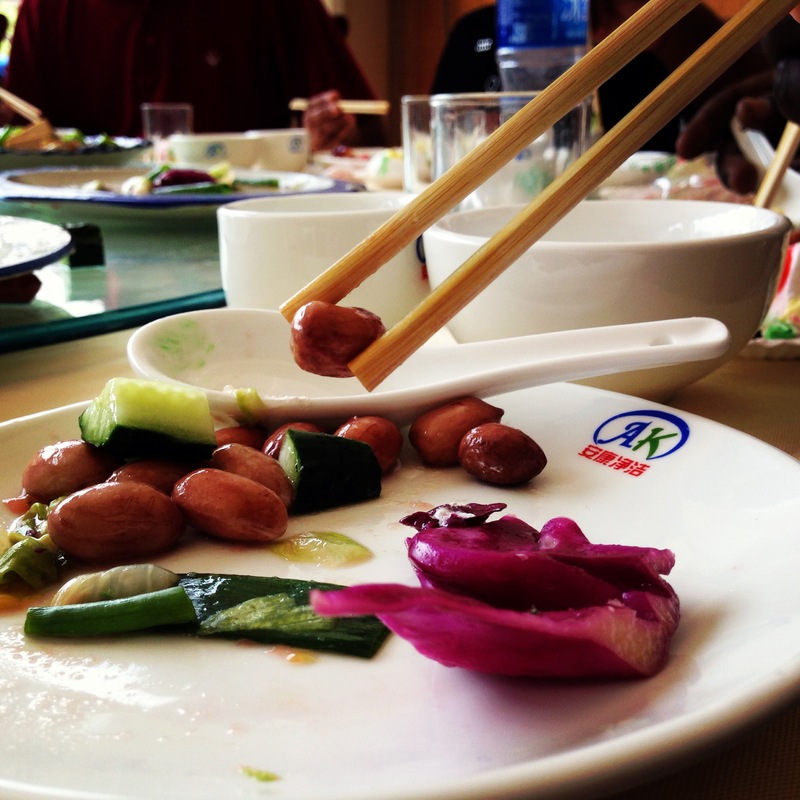 The trip was my first & last experience in juggling with chopsticks to eat! Turned out, not such a traumatic experience after all. What do you know huh? 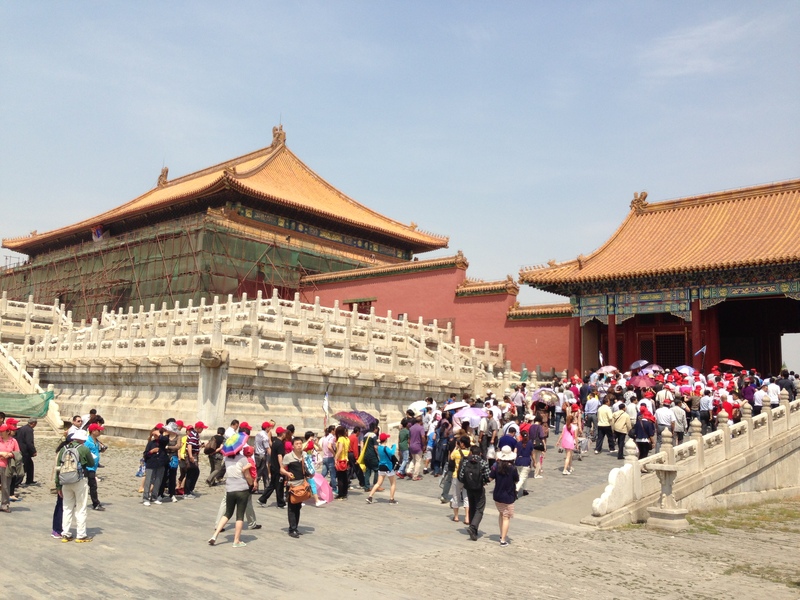 And then there was the trip to the Forbidden City. The tales our guide Jack told us, some of them stuck, like the fact that Emperors had 100 plus wives+concubines in the same compound in the different rooms in the city. Count on my brain to retain that bit of information. 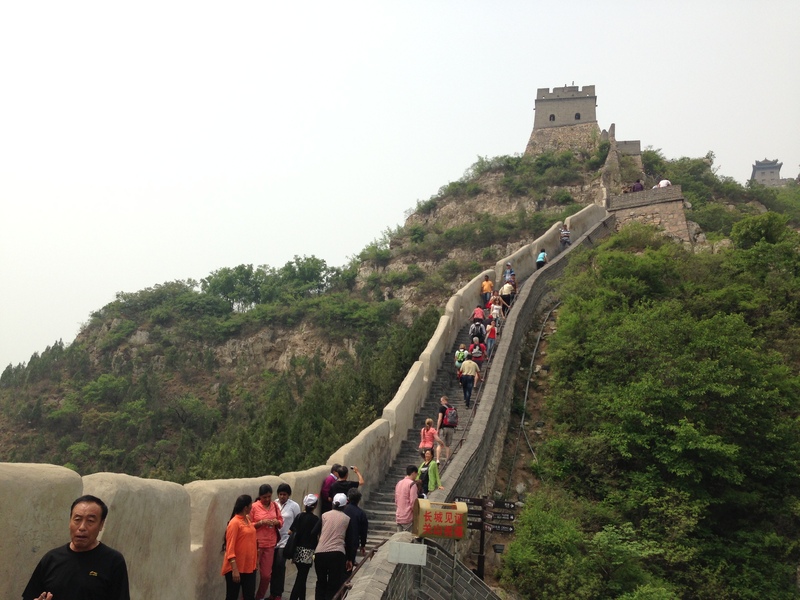 The visit to the Great Wall of China was one of the most exhilarating experiences of my life! I don’t think I would ever be able to make my way towards any other world wonders in my lifetime. So I treasure this unique experience with all my heart. Though I don’t remember the muscle fatigue my legs underwent afterwards that fondly; I tell you, my legs felt like they were turning into goo! I feared that a dashing figure out of nowhere might have had to carry me away! All kidding aside, climbing the Great Wall though it looks like a bunch of stairs is no easy feat. It takes endurance of the likes you might not think would be required. But the experience is definitely worth all the leg shaking that ensues. And just think, somewhere along those walls, is my name written with the date, a piece of myself in black permanent marker left there for the rest of the world who visits the wall to see! Good times! 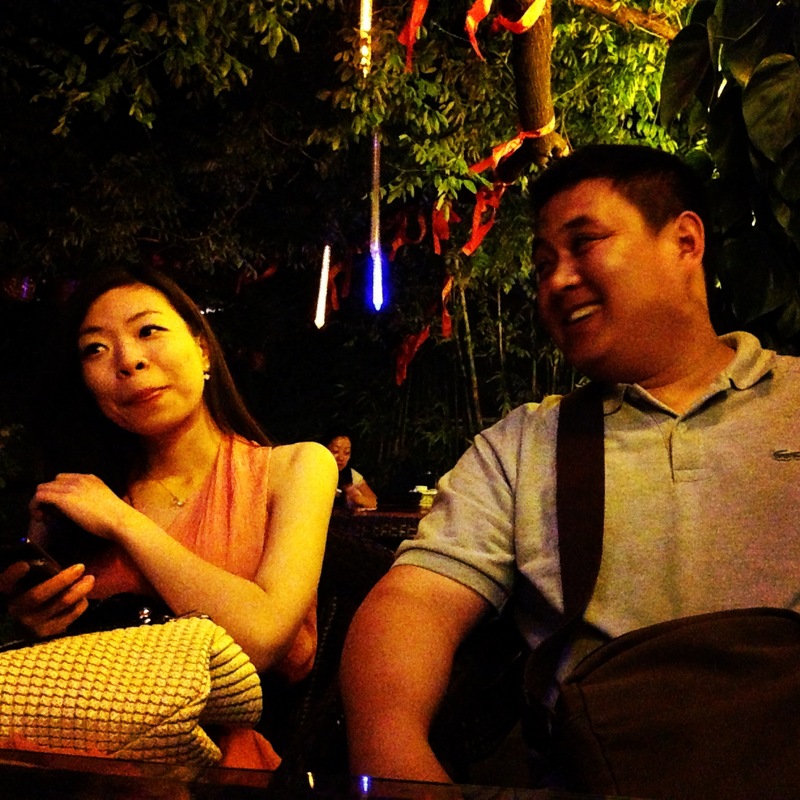 One of the most exciting aspects of the seminar was the travels to Shanghai and Hangzhou, one of the most popular tourist destinations in China. The ferry ride around Shanghai to view its skyline lit up in all its glory was definitely a sight to behold. 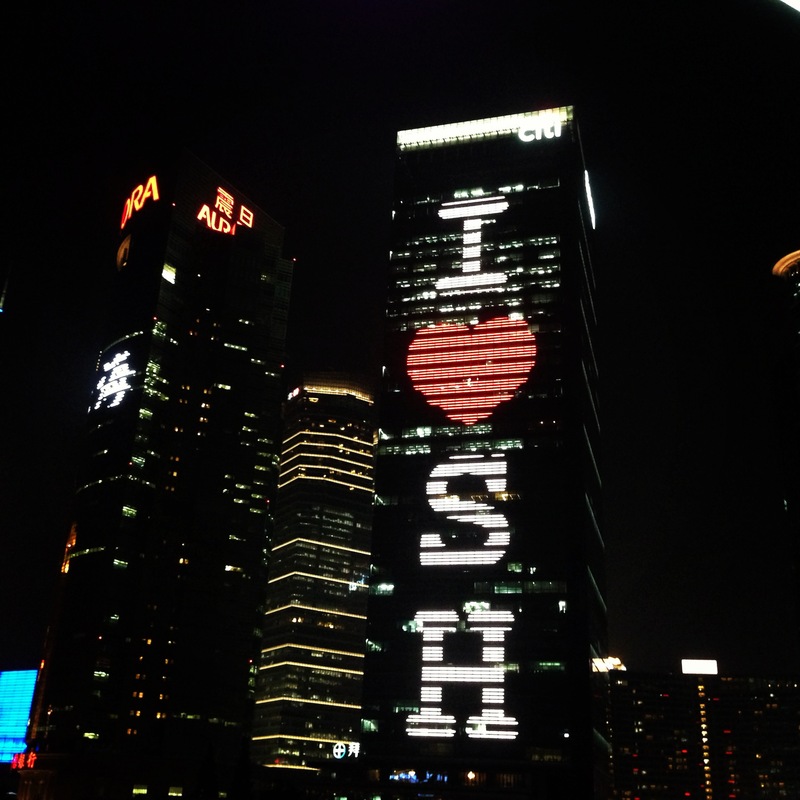 I love Shanghai! I certainly did though I barely got a glimpse of the commercial hub of China that almost never seems to sleep! 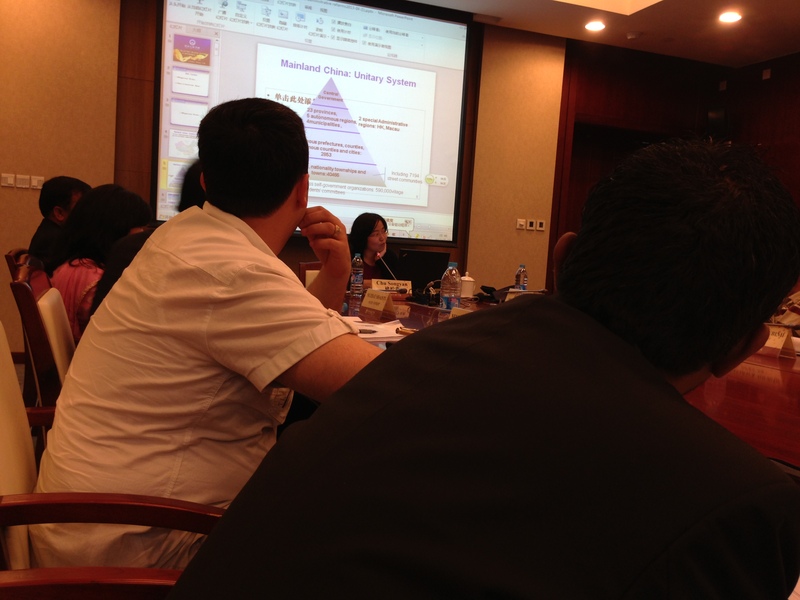 Next came the trip to Hangzhou, where our seminar concluded. 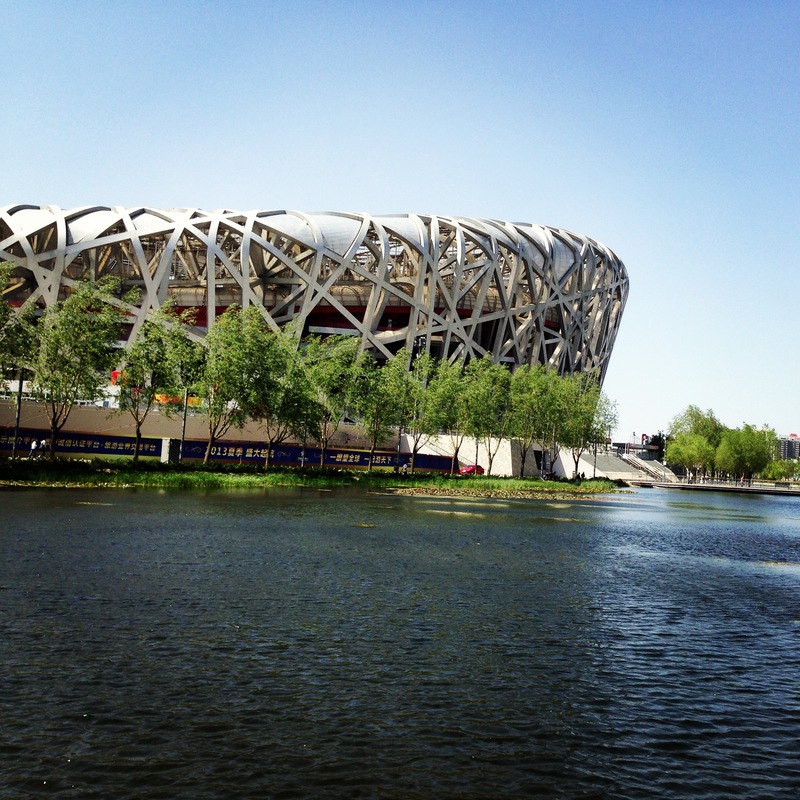 A beautiful place teeming with Chinese culture and lots of greenery to appreciate. I took to the place like a duck to water! 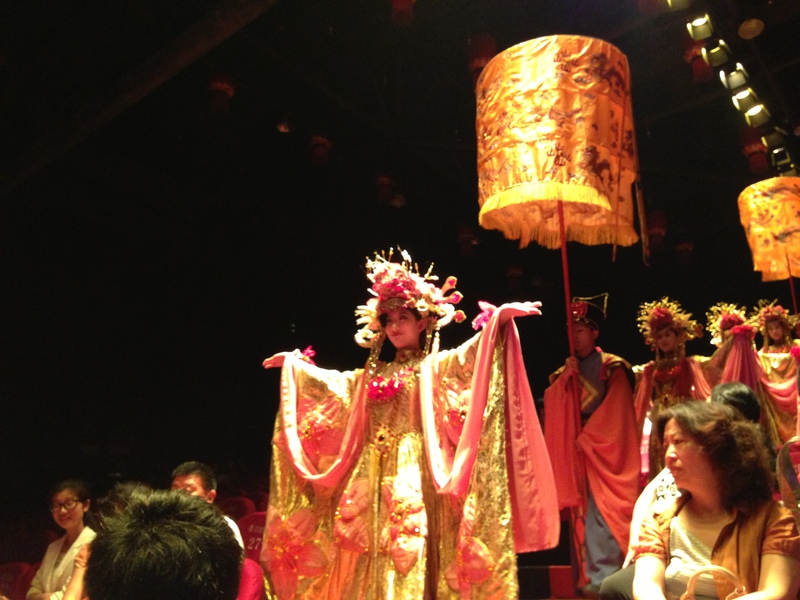 Our trip to Hangzhou took us to the theater performance of “The Romance of the Song Dynasty”. Beautiful is a word that is inadequate to describe the performance; outstanding and bedazzling are words that barely do justice. The Romance of the Song Dynasty – Beautiful! I would remiss if I were not to mention the fabulous lunch banquet that was thrown in our honor as part of the closing ceremony. A full 6-7 course meal that was beautifully presented and a delight to the taste buds! 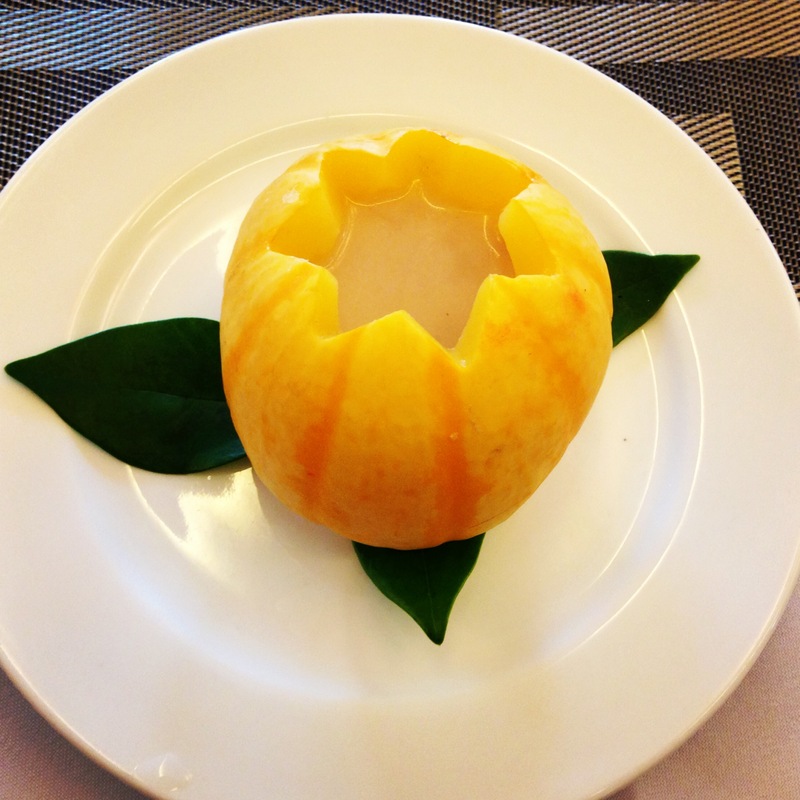 Soup in a pumpkin; not my usual kind of thing but uber delicious! I don’t think life will throw in another trip of this variety with different shades of experiences thrown into the mix to make everything so memorable. Best of all, I remember the people I met, especially the coordinator of the seminar and the translator who have become friends that I miss deeply. Perhaps one day, I will yet again make my way to the beautiful country that is China and visit some of those places that I wanted to visit but could never get to. Someday. It would be quite the impossible task to sum down all the experiences of the trip, perhaps I should’ve written a post sooner. But then I instagrammed pretty much the whole experience, a diary of sorts that I can revisit whenever I want to; provided that Instagram doesn’t go out of business anytime soon. All pictures included in the post were taken by myself to capture all the moments that would help in recalling memories perhaps when the time comes that I am old and grey and hit with memory loss. A gal can only hope. 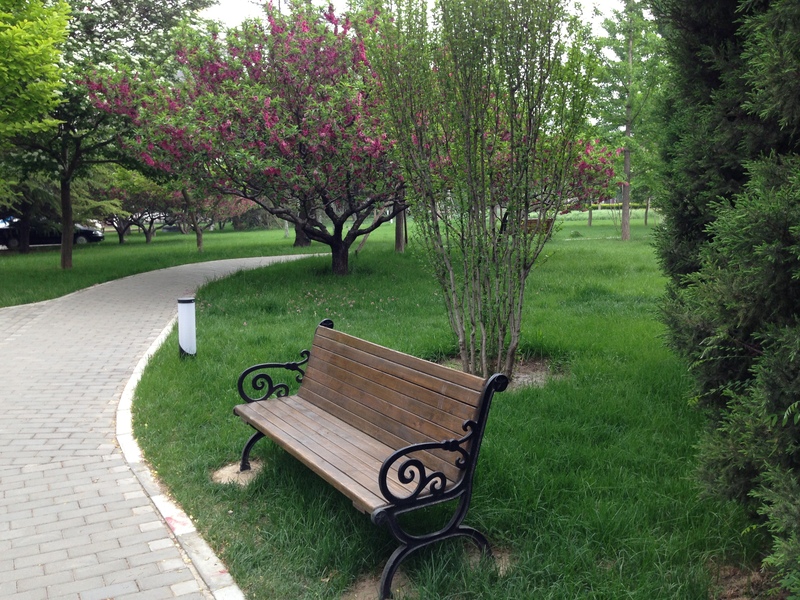 The beautifully landscaped grounds of CAG. I spent many a solitary hour just enjoying the bliss of it all. I guess what prompted this post was in part my way of remembering a trip, the memories of which I would carry with me for the rest of my life. Everyone should get to go on a trip like this, one filled with visits to exciting places and great food not to mention the fabulous company as well. Until the next such trip, if ever! 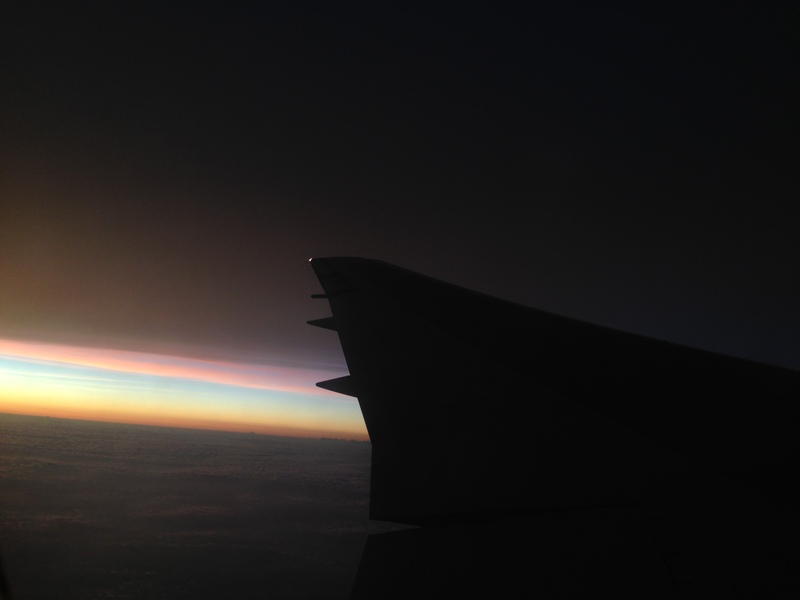 Wow… I enjoyed the similar trip too. This is amazing.